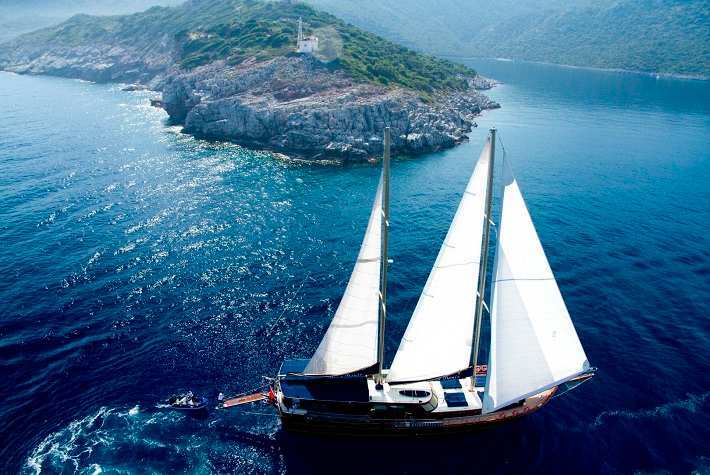 Best Value gulets to charter in Montenegro. All price ranges and group sizes. Expect lots of flexibility, professional crews and best value for money.